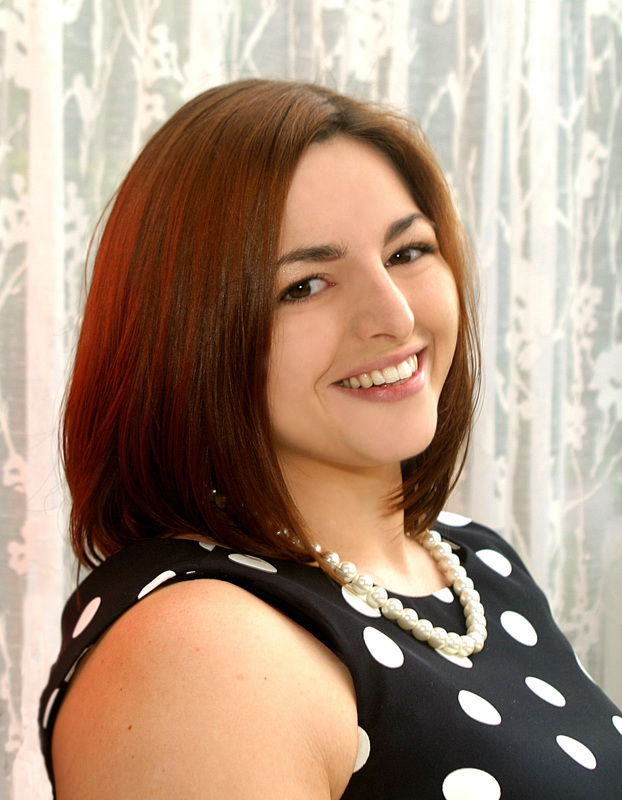 About the author: Originally from Winchester, England, Alice’s plans to read law at a British university were disrupted when she fell deeply in love with Georgia, USA, while studying abroad. After moving all over Georgia, Alice has finally settled in Athens and has no plans to go anywhere else. She is a single mother to a three-year-old girl and a 65 lb hound dog. She likes coffee, wine, and anything edible with the words ‘salted caramel’ in its description. At the time of publication, Alice is a 24-year-old history student working full time in a law office, and writing fiction at every stolen moment. She hasn’t slept in approximately two years. Her first published novel, The Thread That Binds, won third place in World’s Best Story contest. About the book: Sherice is a new mother, a sonographer, quilter, and wife; an overworked young woman whose elderly mother is slipping away from her. Sylvie is a newlywed and recent immigrant, unemployed and virtually penniless. Her husband’s paycheck can’t even cover prenatal care, let alone a baby, and her due date is only drawing nearer… Joanne’s unconventional pregnancy turns her world upside down, redefining her career and relationships, and even bringing to the surface long-buried demons from her past. Payton is seventeen, pregnant, and on the run. She flees to her uncle in Georgia with the hope of making a fresh start, but discovers making it on her own is harder than she could ever have imagined. Gloria is trapped in an unhappy marriage; in love with someone else. Her life is falling apart. With a baby on the way, would it be selfish to flee? 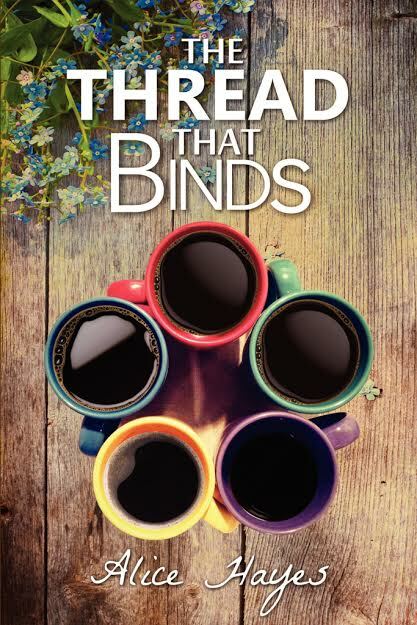 Review: A well-written story about love in its many forms and the role of female friendship in overcoming difficulties, The Thread that Binds is long and heavy in content but easy read. The story flows well, making the intertwining plots and their various related details easier to follow. Some important concepts are explored throughout the story, from the importance of family to the importance of respect in a relationship, be it between husband and wife or parent and child. This is not however a book that digs deep into the concepts and feeds lessons to its reader. Rather, an unaware or uninterested reader might not learn much, if anything, from this book. But a reader wanting to learn to improve their selves and their relationships (romantic and other) stands to be inspired by one, if not more of the main characters. The buildup of the story does at times come off a little awkwardly, especially with the haphazard introduction of characters. It could be me, but when I know a story is about five women, I don’t want to meet one of them only halfway through the book. Furthermore, some editing is still needed but the quality remains consistently good. Despite mild sexual content that might bother some readers and a little bit of coarse language, I would still recommend The Thread That Binds as an exploration of sorts of the nature and quality of relationships.